Arthur A. Levine Books, 9780439622479, 304pp. Lisa Yee's novels include Millicent Min, Girl Genius; Stanford Wong Flunks Big-Time (an ALA Notable Book); the first Bobby book, Bobby vs. Girls (Accidentally); and most recently WARP SPEED. She lives in South Pasadena, California, with her family. Please visit her website at www.lisayee.com. \\\\\\\\Yee, Lisa. 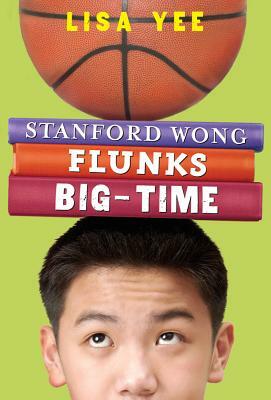 Stanford Wong Flunks Big-Time. 2005. 256p. Scholastic/Arthur A. Levine, $16.99 (0-439-62247-6).